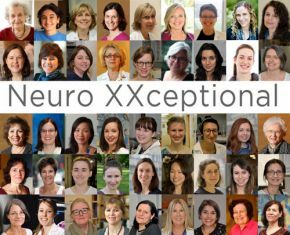 Women scientists and clinicians are changemakers expanding the boundaries of human knowledge. The Neuro launched an exciting new year-long video series featuring women who share what drove them to become scientists and clinicians, and what they love about their work. Watch the first two videos featuring Dr. Lesley Fellows and Dr. Heidi McBride, and read their profiles here. The Neuro is one of McGill’s gems, and on March 14, during McGill24, we invite you to support The Neuro by making a gift. 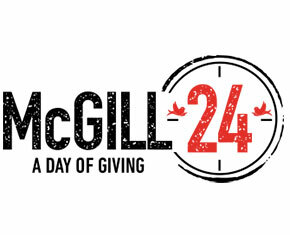 McGill24 is a 24-hour, digital fundraising campaign when alumni, students, parents, friends, faculty, and staff come together to show their pride in McGill through philanthropy. How can you show your Neuro pride? Watch this video, spread the word, and/or donate to The Neuro on March 14! On March 2, The Neuro and McGill University hosted Carwyn Jones, the First Minister of Wales, Susan le Jeune d’Allegeershecque, British High Commissioner to Canada, Gareth Morgan, Head of North America, Welsh Government, Andrew Wagstaff, Head of Canada, Welsh Government and Nick Baker, British Consul General. The Welsh Government now has a permanent presence in Montreal at the British Consulate General. To launch this first presence in Canada and celebrate the cultural/commercial and scientific linkages between Quebec/Canada and Wales, the delegation was given a tour of the Big Brain Atlas by Alan Evans.